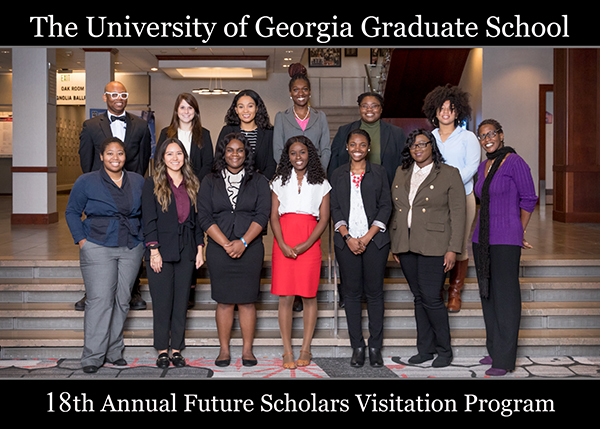 The University of Georgia Graduate School’s Office of Recruitment & Diversity Initiatives is honored to host our 19th Annual Future Scholars Visitation Program. 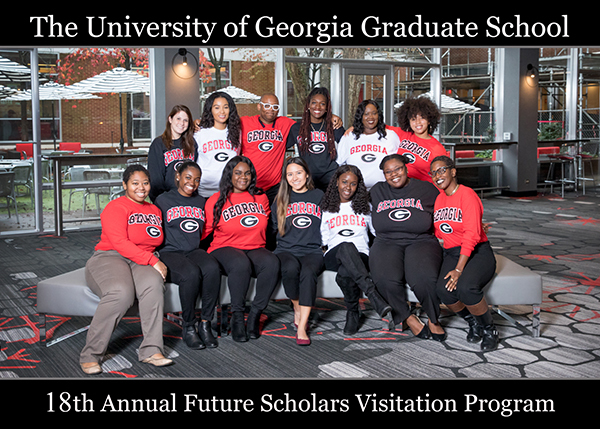 The Future Scholars Visitation Program serves as a recruitment tool for prospective graduate students, allowing them to visit the University of Georgia campus and their academic departments of interest. 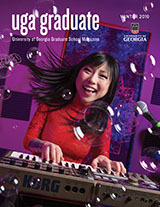 This program follows the University of Georgia’s strategic plan to create a more diverse environment on campus by recruiting students from underrepresented within the discipline and/or first-generation populations. Current undergraduate seniors, masters and/or professional students, and graduates from colleges and universities across the United States, including minority-serving institutions and graduate preparation programs, are eligible to be considered. The UGA Graduate School will cover participants’ lodging and most meals during the program. All selected participants will receive an application fee waiver for their UGA graduate school application and are also eligible to receive up to $100 for reimbursable travel expenses (including airline, shuttle and/or mileage). Documentation will be required for all reimbursement requests. Current UGA students are not eligible for reimbursement of travel expenses. Interested students should contact the Graduate Coordinator for their program of interest.